You Can Make Your Marriage Better... New Workshop Coming Soon! 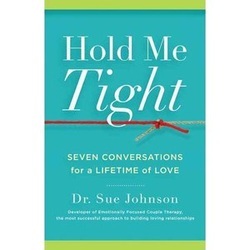 Connecting Conversations is a highly effective marriage enrichment program based on Emotionally Focused Couple Therapy. We greatly look forward to meeting you and your partner where you are, and offering you a positive, connected way to be with each other.